PHOTOS – L’Ormarins Queen’s Plate horse- racing festival. 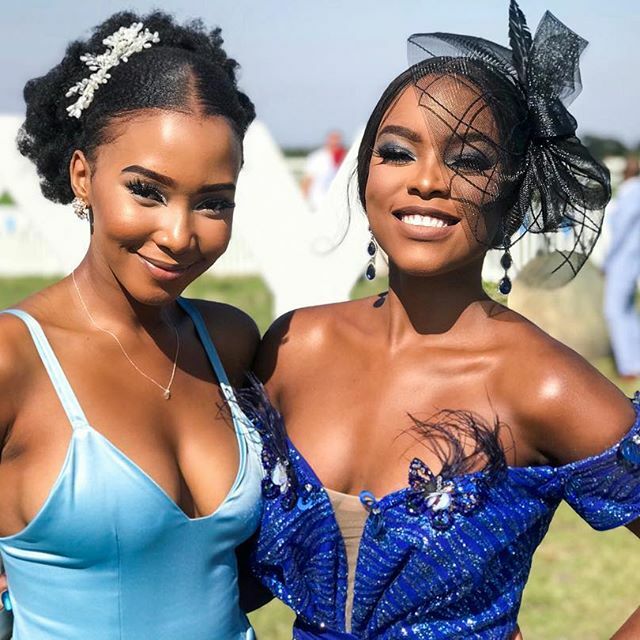 The jewel of Cape Town’s summer horse racing and social calendar, the L’Ormarins Queen’s Plate, took place at the Kenilworth Racecourse on January 4th and 5th , 2019. Both Ladies and Gentlemen were required to dress in a manner appropriate to a smart occasion adhering to the dress code of blue and white. Ladies were required to dress smartly and encouraged to wear a hat or fascinator. Jeans, shorts or fancy dresses weren’t permitted. Gentlemen were required to wear jackets and ties, cravats or a smart, open neck shirt and trousers. Linen suits and a waistcoat with the archetypal panama. Jeans, shorts, sleeveless shirts and open shoes were not allowed. What do you think of the fashion?